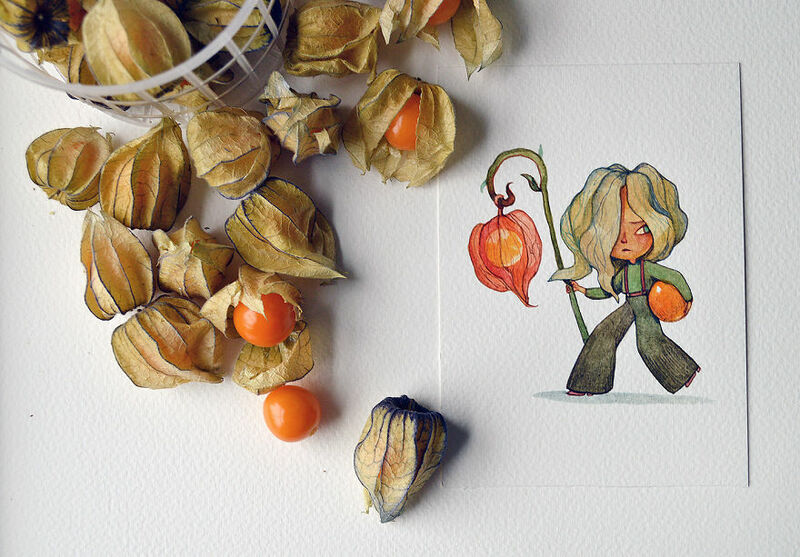 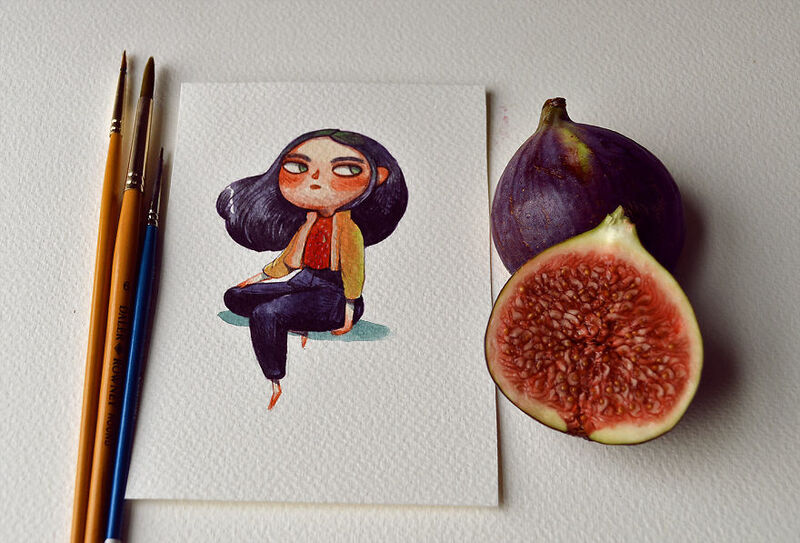 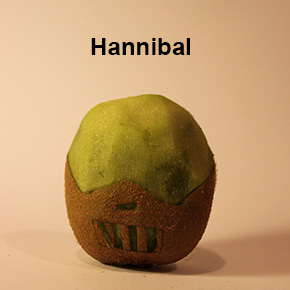 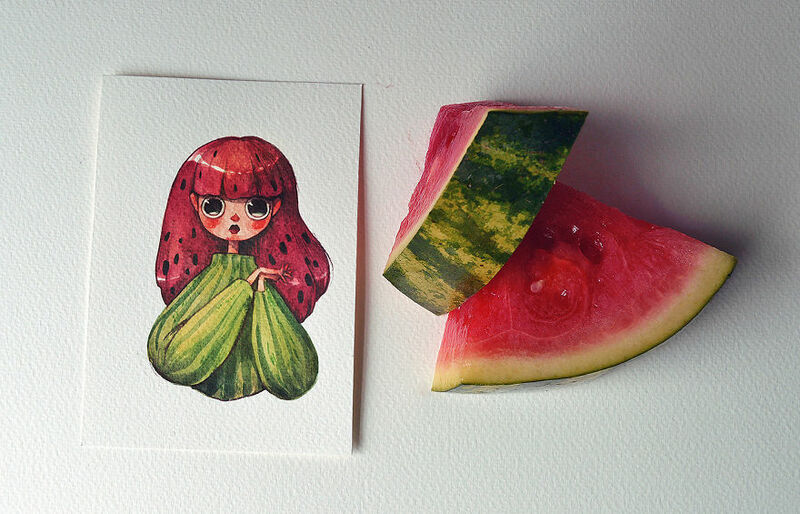 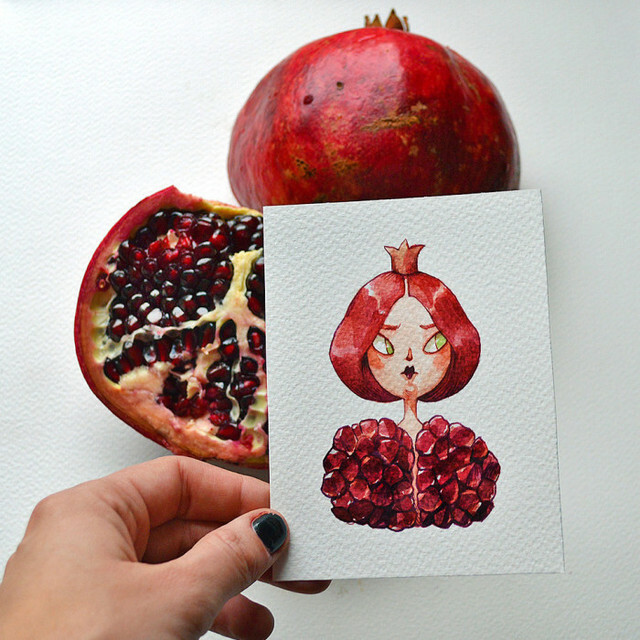 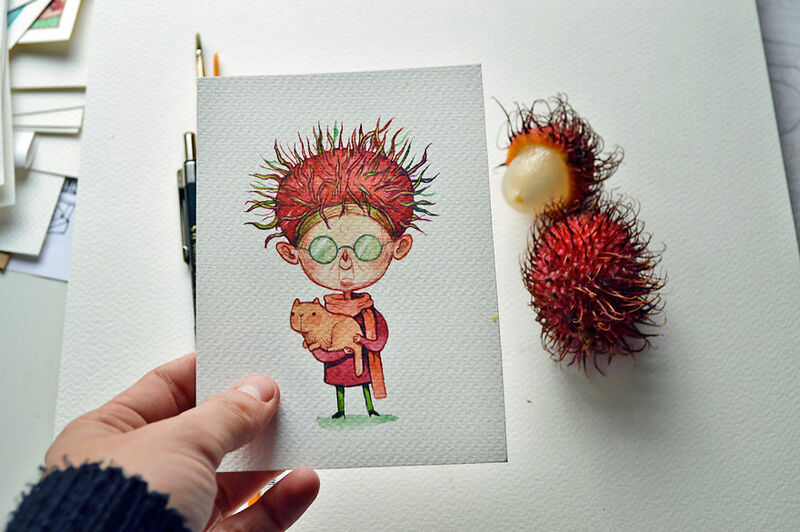 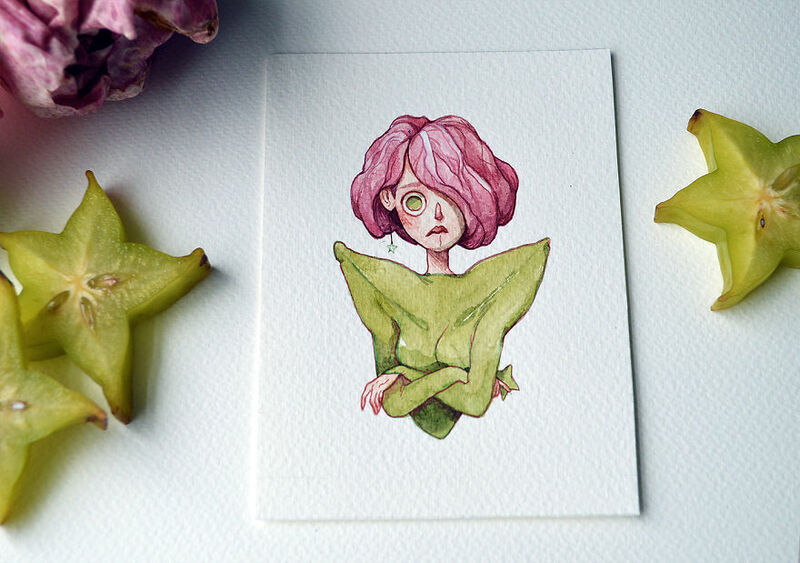 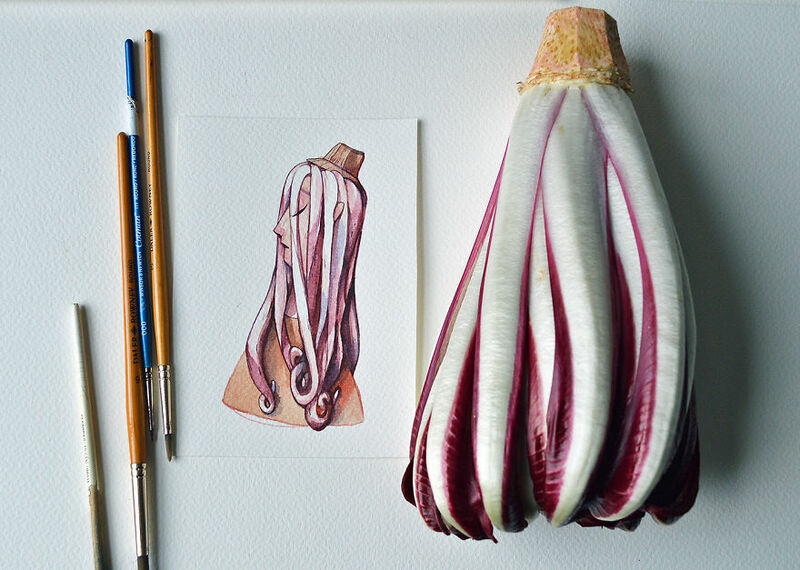 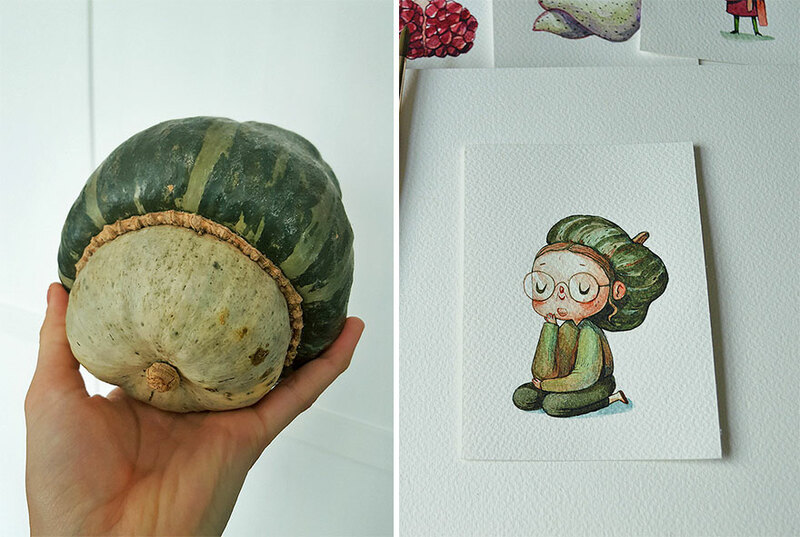 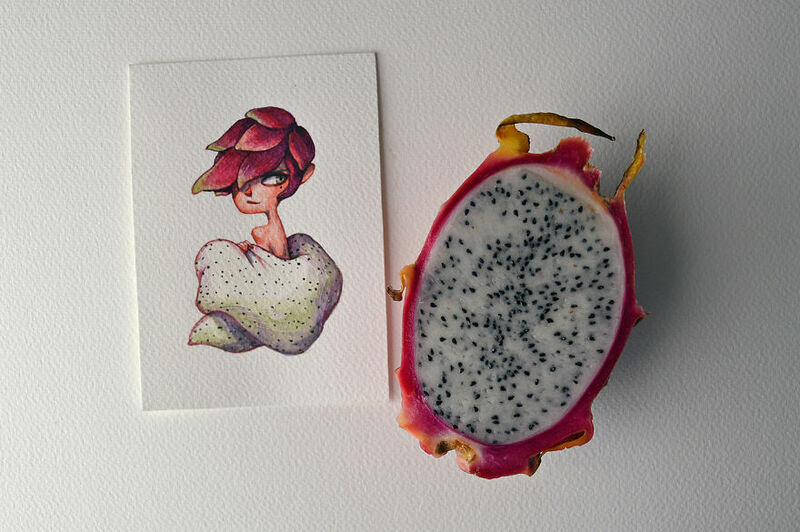 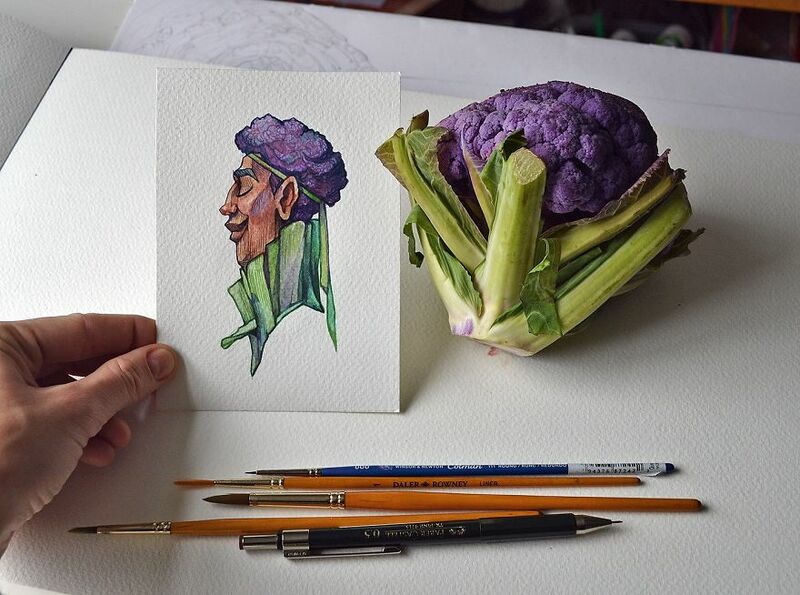 Marija Tiurina is a London-based illustrator & concept artist, she takes fresh fruits and vegetables and turns them into unique watercolor characters, we must say, they look absolutely gorgeous! 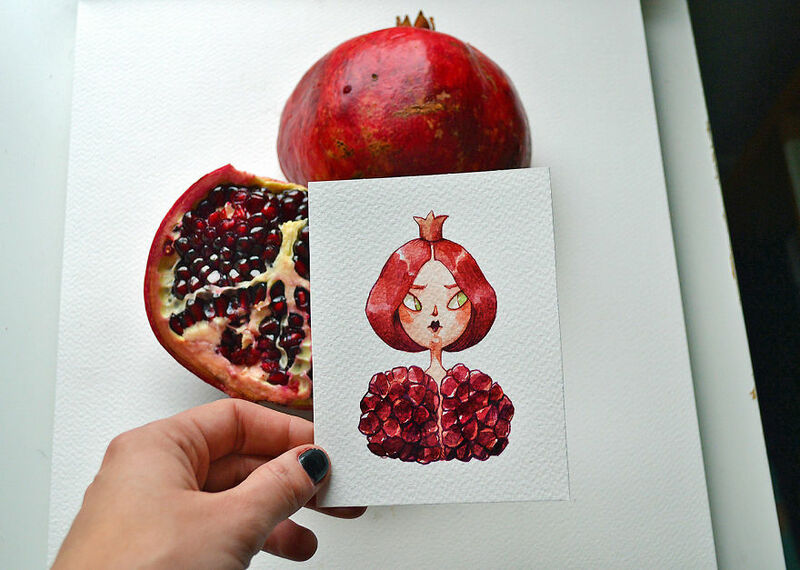 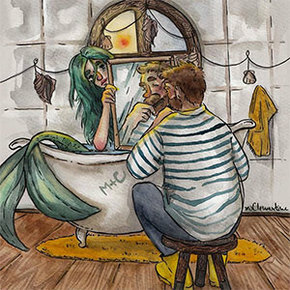 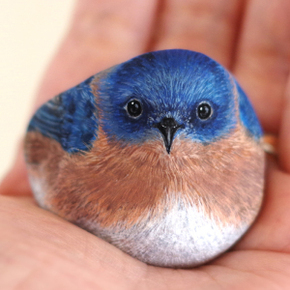 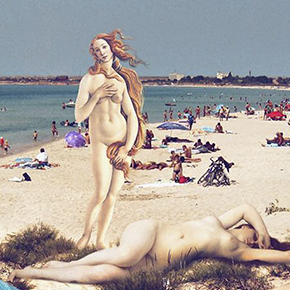 Check out these beautiful illustrations below! 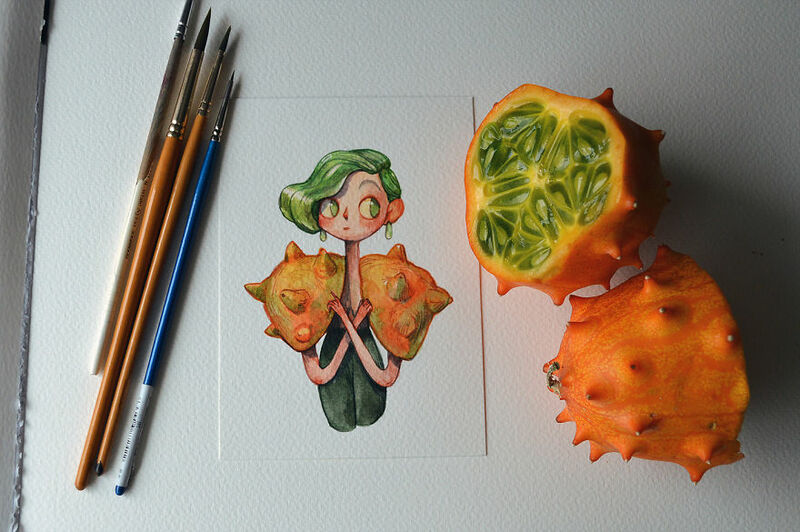 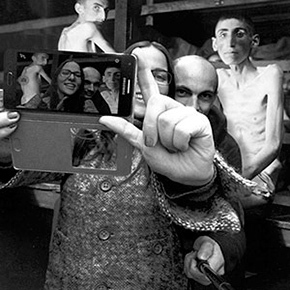 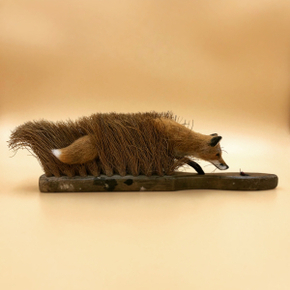 You can find more about her work on her Instagram and on her personal website.